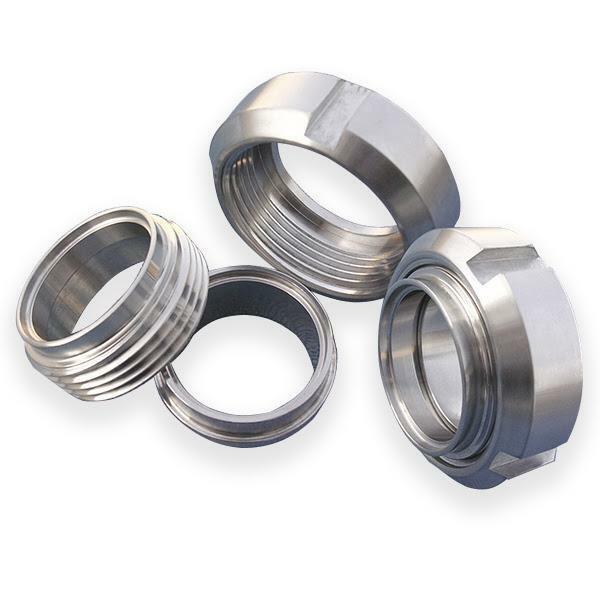 Wine Valve / Unions(P67) - Cse Group - Cse. Chiang Sung Enterprise Co., Ltd.
Wine complete unions are composed of WINE-13 NUT, WINE-14 WELD LINER PART, WINE-15 MALE PART AND SEAL. WINE UNION nuts includes round nut, hexagonal nut and blank cap nut. Besides, we also have general welding types and expanding types which can demend what you need. The materials are offered for food, dairy, beverage, and many other industries.